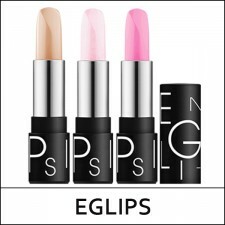 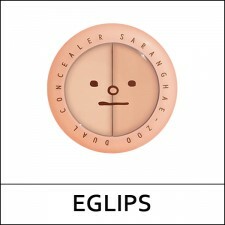 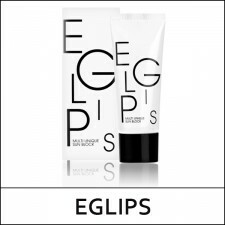 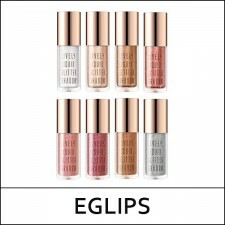 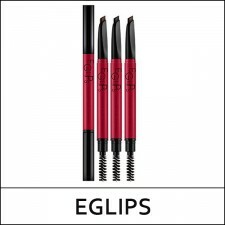 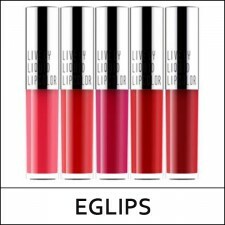 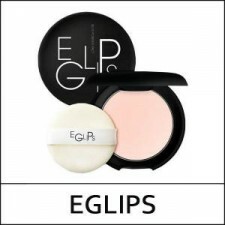 What it is The Eglips Lively Liquid Glitter Shadow has a special pearl extract formula. 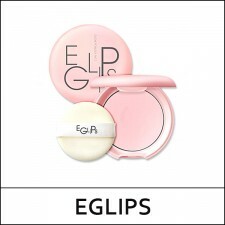 This shad..
What it isAcne scars? 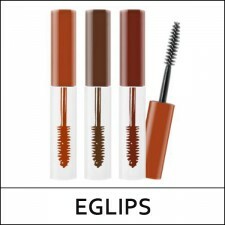 Dark circles? 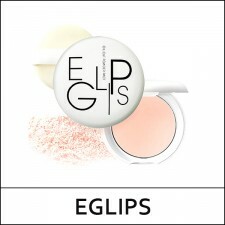 Uneven skintone?There are some blemishes that require the power ..